It’s been another busy summer for us and we are always excited to photograph the annual vEGGfest music festival at the end of August. This has been the 3rd year in a row where I had the opportunity to photograph some engaging artists and headlining acts and the festival, again, did not disappoint. 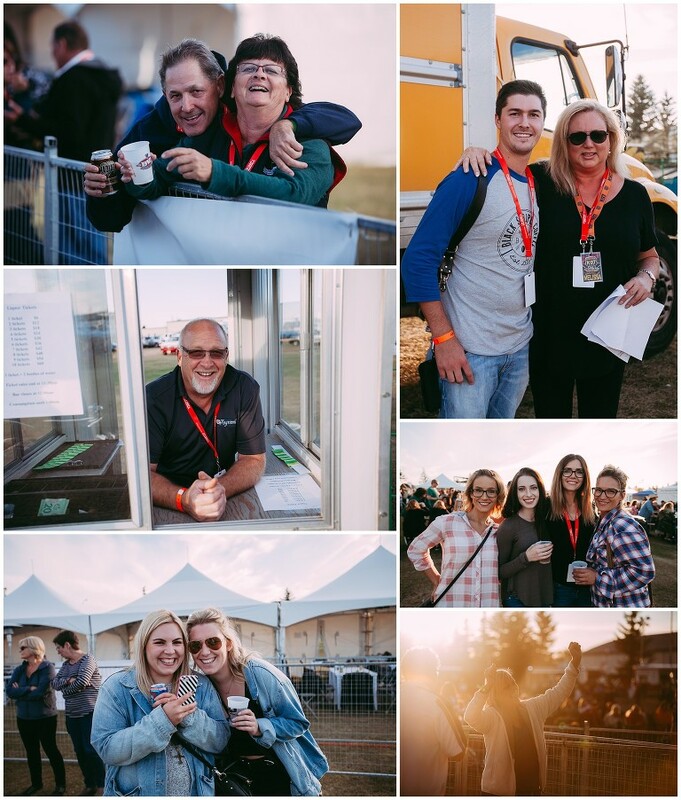 This year’s lineup featured a number of top-notch artists, including: The Unlisted, The Northern Pikes, Randy Bachman, Off Ramp Boys, Trinity Bradshaw, Aaron Pritchett, and John Michael Montgomery. Over the past 3 years, there has been phenomenal support from the local businesses, organizations, and volunteers where proceeds have been put aside for the maintenance and future repair of the big Egg (World’s largest Pysanka). In addition, approximately $50,000 has been raised for a number of non-profit organizations throughout the community. Unfortunately ticket sales have declined and in order to keep this festival going, 500 weekend passes need to be sold by November 30, 2017. Please head over to the vEGGfest website for details on where to pledge to purchase your tickets. Together we can save vEGGfest!